The Grammy awards, the most important music prizes, were presented on Sunday evening for the 61st time. 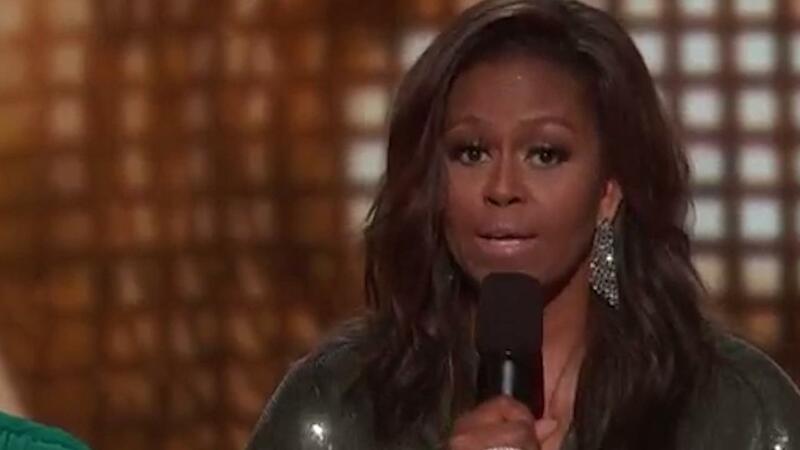 A big surprise of the evening was Michelle Obama's speech. Major winners of the Grammy Awards were Dua Lipa and Childish Gambino.